A leading group of companies in Real Estate and Investment, Head Quarter office in Singapore with various country offices around the globe, working to the Empowering, Clients, and Globally. 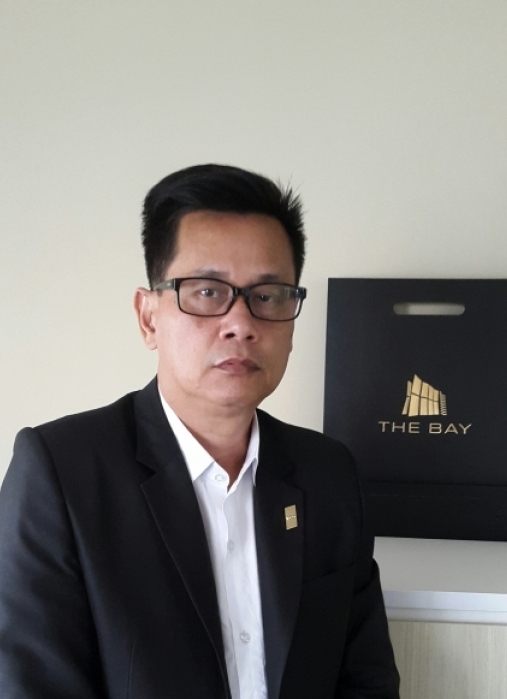 A member of CVEA (Cambodian  Valuers   Estate  Agent   Association). 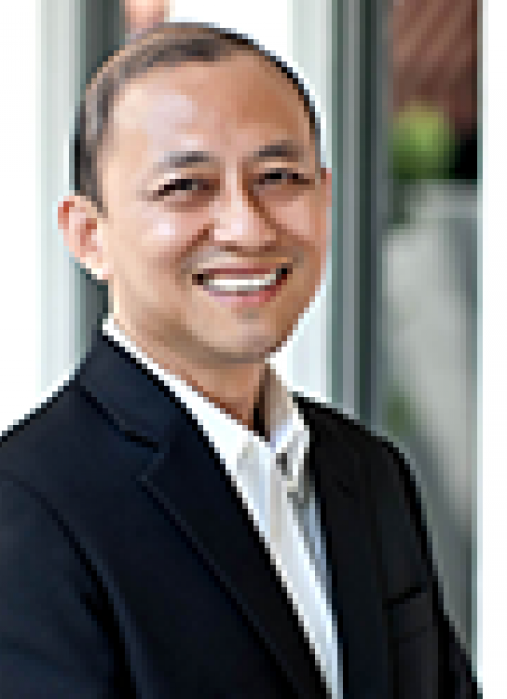 ECG Group of Companies is a dynamic organization helmed by Dato' Eric Cheng, an award winning entrepreneur and highly respected property investor. Since our humble inception in 2003, ECG Group of Companies has embarked on a path of dynamic expansion into myriad industries collectively classified under our three core business groups: Property Development, Property Services and Investment. In 2014, ECG was fully acquired by TEHO Development Pte Ltd for $17 million. TEHO Development Pte Ltd is a wholly owned subsidiary of SGX-listed company, TEHO International Inc Ltd. The acquisition has made our foundation in the industry more solid, and has allowed us to expand our regional and international network further. Based on a corporate business model that emphasises both adaptability and professionalism, the ECG brand is now synonymous with quality, consistency and personalized service. Today, the ECG Group of Companies offers customized products and services to suit the requirements of our clients. No matter which ECG product or service you might be interested in, you can be assured of quality service provided by our highly trained, multi-national cast of service providers. Its Parent Company, ECG Group Of Companies, A Boutique Real Estate Company Based In Singapore, Comprises A Myriad Of Businesses Spread Across Multiple Industries. Over The Years, Our Pursuit For Excellence In Property Development, Property Services And Investment has earned us numerous accolades such as the ISO 9001 Certification, The Spirit Of Enterprise Award, The Entrepreneur Of The Year Award, The Singapore Prestige Brand Award And Many Others. Our Vision is guiding map to achieve substainable growth for the entier organization, it also serves to govern our code of conduct. PEOPLE To develop and inspire every individual to be the best that they can be. SUPPLIER To foster a dynamic partnership with suppliers benificial for matual growth. SHAREHOLDERS To achieve optimum return for our investors. CUSTOMERS To offer the best product or service that anticipates our clients needs and wants. COMMUNITY To establish an Outstanding regional organization that is socially and Environmentally resposible. vision. We aim to build a strong and respected brand that is renowned locally and regionally.